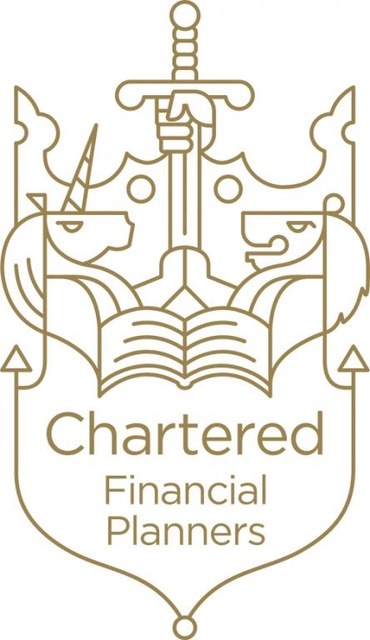 Grangewood Financial Management is a chartered firm of financial planners based in Maldon in Essex. Since 2005, our family-run business has offered a personalised wealth management service to private and business clients based mainly in Essex, Suffolk and London. Grangewood's friendly team are valued for their meticulously researched, easily digested and wholly independent financial advice, and have continued to win awards. We pride ourselves on genuinely getting to know our clients. How else can we fully understand and support your financial goals? Having established a clear idea of what you want your life to look like, we carefully research a range of bespoke options designed to help get you there. The best proof that this personalised approach really works? Our long-standing relationships with clients, each based on the continued efforts we make to optimise financial potential – from trusts and tax to investments and property. Sarah is a consummate professional. The advice she offers is always balanced and well considered. Sarah has the ability to fully understand what I want out of a financial strategy, and will always come up with a package that is solid both in terms of returns and exposure, and which is within my comfort zone. If you want peace of mind in respect of your financial affairs, then Sarah is a great choice. Sarah was very thorough, patient and ensured that we understood everything and our options. I have a financial background and my husband does not - Sarah made sure both of us understood in language each of us could relate to. She helped us understand how much we could sensibly spend to enjoy retirement to the max, whilst taking care of the long term future. Sarah helped my husband and I to create a refreshed portfolio based on our differing appetites for risk. We are both feeling very confident about the future thanks to Sarah. Her fees were good value. Face to face Sarah and the team are very welcoming, personable, professional and helpful. It is very apparent to us that hey care about their clients. From the in-depth discussion she and I had, Sarah really understood what kind of lifestyle I was trying to achieve. Using that knowledge and the documents I completed, she was able to analyse my current pension pots and come up with a very sensible plan. Sarah and her fantastic team held my hand all the way. Any questions I had (and I had many) were always answered promptly. We have always received a professional and friendly service from Sarah and all the staff at Grangewood. We have thrown Sarah some interesting challenges, which she has always risen to. She has taken the trouble to really get to know us and our financial requirements, so has a thorough understanding of our plans and aspirations for the future. Sarah is very professional but has a down-to-earth approach and makes sure you understand everything. I always feel very well looked after.